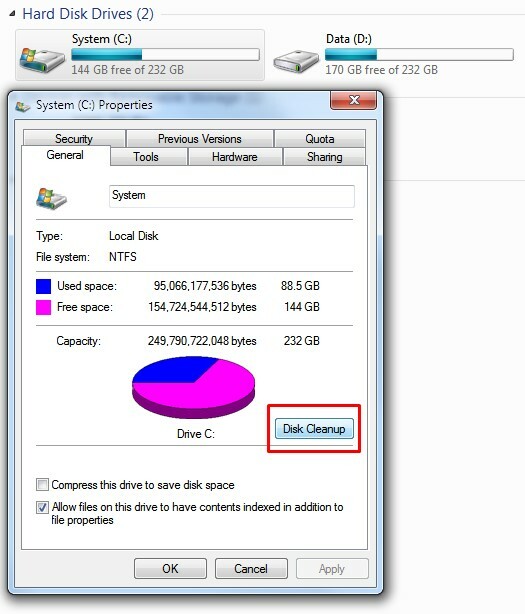 The size of the folder where windows update files are stored is becoming a concern about users. 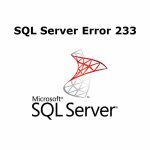 The largest consumer of disc space on Windows Clients are all the outdated and redundant files installed in the Component Store are stored in the WinSxS directory. 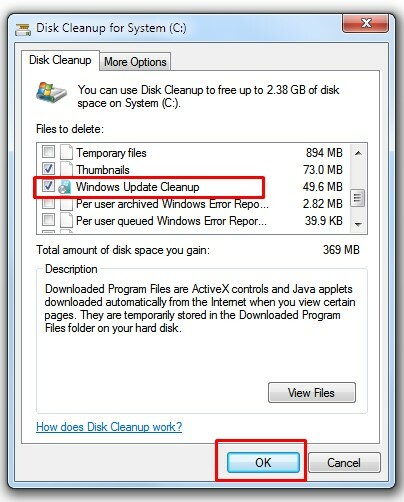 If you are wondering if it is safe to delete windows update cache files or clean up windows updates that you do not need any more on your computer, our first suggestion is: Delete windows update files should be used ONLY as a last resort for the reason that it is not generally recommended to manually modify any contents on the C:\Windows drive. 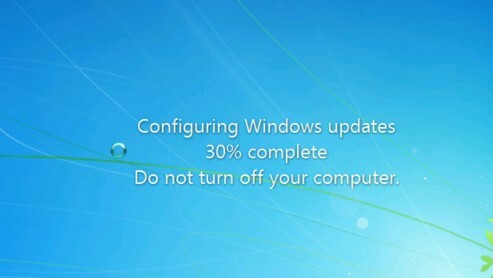 In conclusion, please use this fix at your own risk only after you have gone through all other options to get the Windows Updates to apply successfully. 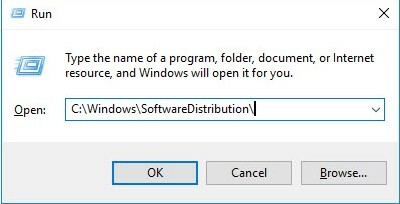 If your Windows Update is not working properly or not working at all or if you find that the size of this folder has really grown large, then you can consider deleting the Software Distribution folder in Windows 10/8/7. Stop the Windows update service before we can clear the update cache. 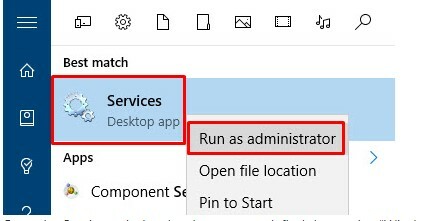 To do that, search for “Services” in the Start menu and open it. If you are using your system as a standard user, then open it as an administrator using the right-click menu. Once you are in this folder, open the “Download” folder, select all the files in it and just press the Delete key on your keyboard to delete all the files. You might be prompted for administrator permissions; simply click on the “Continue” button to complete the procedure. The process will start so you need to wait. If you check into the Task Manager – Processes you will find: cleanmgr.exe started. 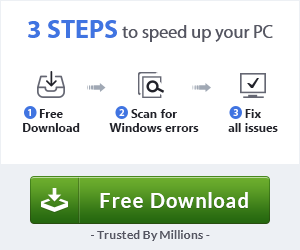 After the whole process is finished you need to restart your PC. You will be not prompted to reboot. 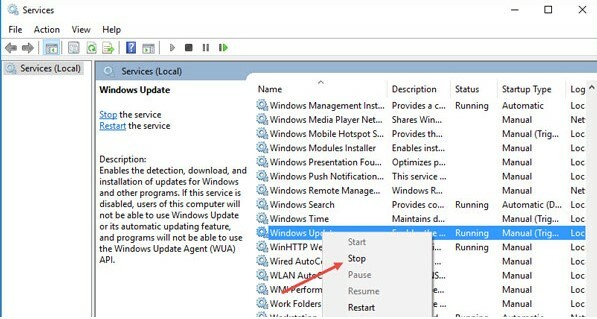 However, when you next reboot, you’ll see Windows configuring Windows updates on shutdown and Cleaning up on startup. It might take a while so don’t panic! The larger the cleanup, the longer it will take. With this method you will be able to automate the whole process mentioned above, for example when you have let’s say 100-200 users. Copy the Clean-up .bat script mentioned above in every PC in your domain using SCCM. You can copy it into D drive. 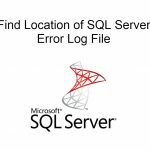 echo Config cleanmgr flag 5100.
cleanup_list.txt: List with all PC in you domain.